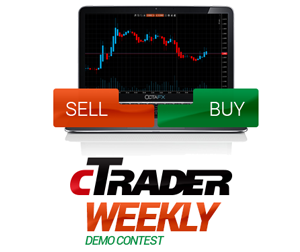 Welcome cTrader weekly demo contest Round 17 winners! We thank every trader for participation. The next round starts in a week – it’s high time to register and win prizes from OctaFX! Check all the advantages of the cTrader platform and challenge yourself. Good luck to the next round participants. OctaFX would like to inform you of the changes in the trading schedule for XAU/USD and XAG/USD instruments due to US Memorial Day. Trading closes Monday, May 25, 2015 at 20:00 (EEST, Server time) and re-opens Tuesday, May 26, 2015 at 1:00 (EEST, Server time). OctaFX would like to inform you of the changes in the trading schedule. The changes occur to the following trading instruments XAU/USD, XAG/USD.